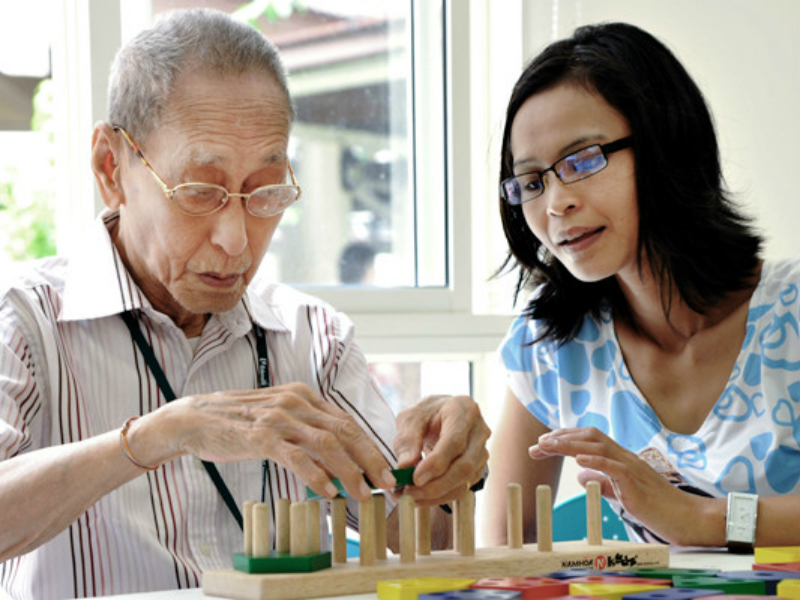 NTUC Health’s eldercare services, delivered previously through NTUC Eldercare, were first introduced to Singapore in 1997 to provide affordable eldercare services to middle income households. It works closely with the government, and has partnered with them over the years to initiate pilot projects for the eldercare sector. This includes a pilot project for home care services in 2007 to enable frail elderly to age in the comfort and familiarity of their own homes, as well as the more recent Place and Train programme in 2013 to encourage more people such as back-to-work mums and mid-career professionals, to join the eldercare sector. 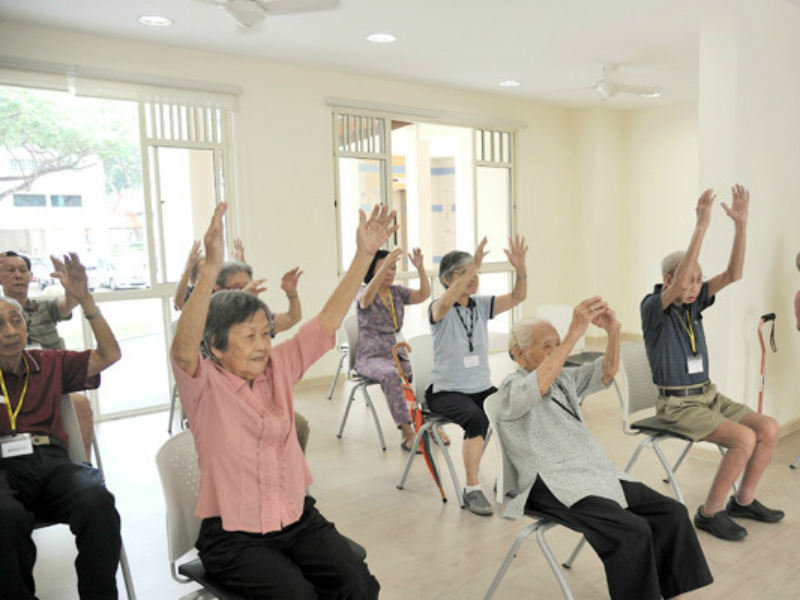 Our Senior Care Centre in Serangoon was among the first centres in Singapore to introduce weekend respite care services and our day care centres were also the first to complete conversion to become Senior Care Centres, offering a more comprehensive range of services including active rehabilitation, community nursing and dementia care. 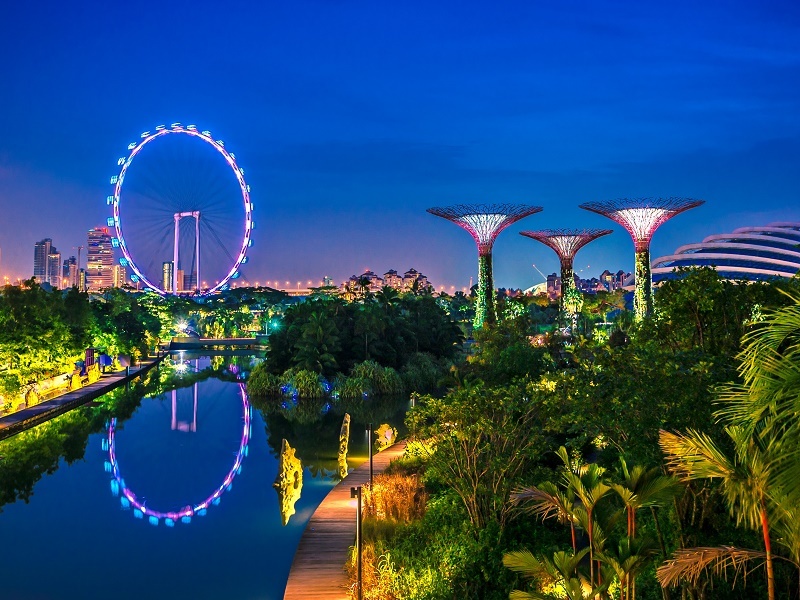 Today, NTUC Health is also one of the largest providers of home care services in Singapore. In addition to social day care services, Silver Circle Senior Care Centres are integrated day care facilities that also offer enhanced care services such as community nursing, active rehabilitation and community dementia care services in one convenient location. To support caregivers who need to take some time off on weekdays or weekends for urgent work commitments, or to run errands, respite care service is also available at selected centres. Transportation can also be arranged at a nominal cost. Government subsidies and financial assistance are available for eligible clients. Government subsidies and financial assistance are available for eligible clients. Applications who fall outside the above criteria (e.g. wheelchair-bound) will be considered on a case-by-case basis.